The concept is fairly straightforward – incentivize the use of embeddable playlists. There are countless high-traffic sites that offer playlists as a core feature in their content. 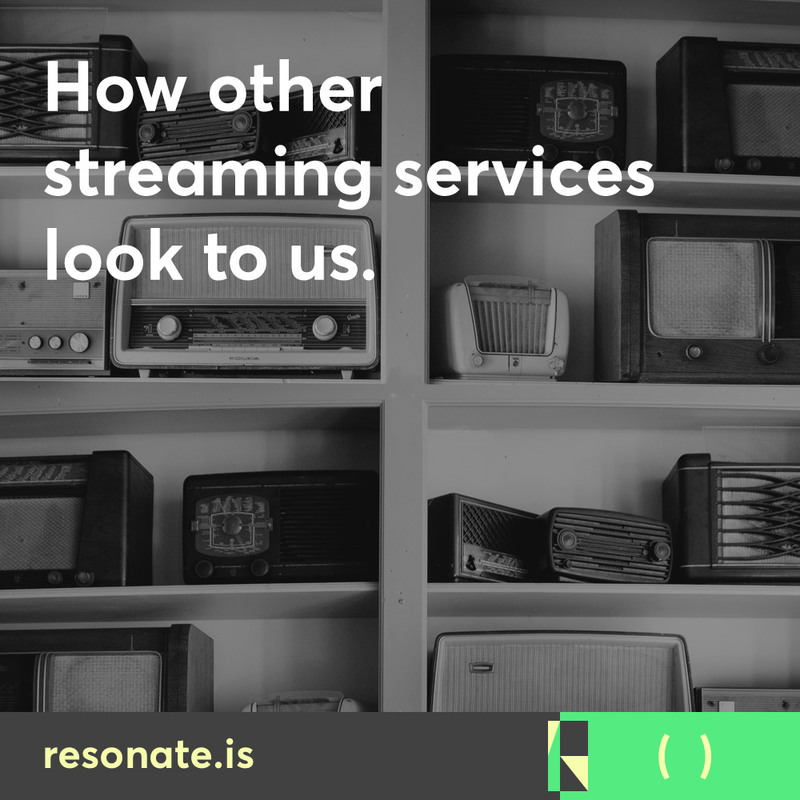 Additionally there are hundreds of high-profile artists who may not be contractually allowed to self-distribute but are nonetheless interested in participating with the project because they care about our values – fairness for artists and a more sustainable business model for streaming. Combined, these channels present a major opportunity to gain increasing exposure to the Resonate message through embeddable players. The strategy is fairly simple. Curators and artists will log in to the #stream2own app to browse songs for creating playlists. These short playlists will then be embedded on their websites with prominent a call to action – join the Resonate coop as a member for 5€. 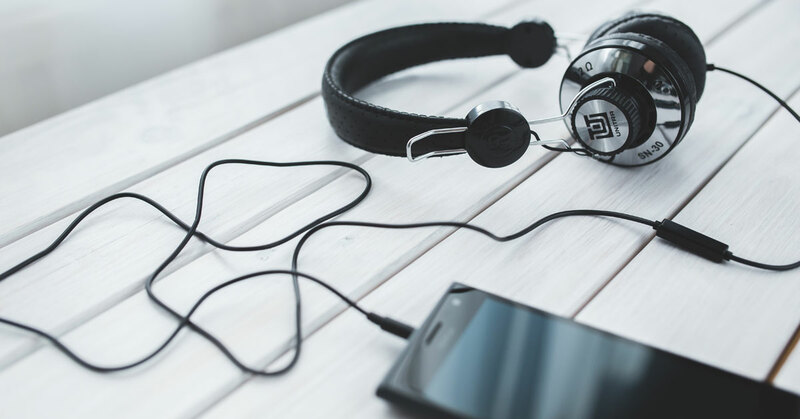 For music sites, the possibility of receiving a significant source of additional revenue, as no other service offers commissions for fan conversions. For Resonate, this scenario creates the potential to achieve a great deal of exposure while capturing additional customers and revenue. Just 100 playlist embeds at these rates results in being able to acquire 2-3 additional developers… providing significant resources for expanding the #stream2own app!